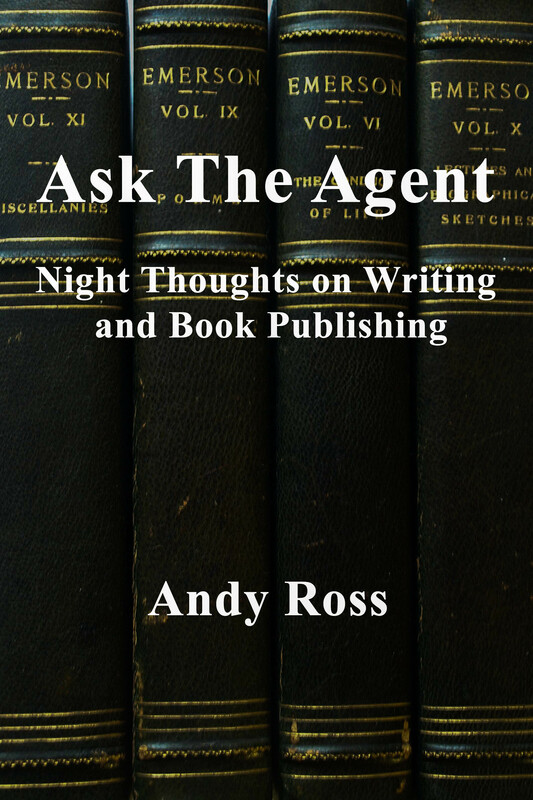 Readers of Ask the Agent know I’m suspicious of the seemingly endless stream of publishing tips that you read in writers publications, blogs, and workshops. Given my skepticism about this kind of shorthand advice, my tips tend to be framed with a lot of ironic and self-deprecating humor. And I also try to be realistic to the point of blunt. This blog is not for the faint of heart. Those seeking flittery feel-good inspiration will likely be uncomfortable here. But there is one tip that is as indisputable and immutable as a law of physics. That is: first impressions count. And your first paragraph will be the agent’s first (and possibly) last impression of your work. So it better be better than good. When I started working with fiction, I found that I usually could decide by the end of the first paragraph if a writer had talent. I was a little ashamed of this, so I asked around with other agents and editors. They agreed. This is not to say that I can tell by the end of the first paragraph whether a book is publishable. If the first paragraph makes me fall in love, I’ll keep reading until that first blush of romance disappears. It usually does at some point. Sometimes in the second paragraph. Sometimes on page 100. Only rarely do I find myself reading the last line at 3 in the morning crying like a baby. But when that happens, it makes everything all worthwhile. First impressions with an agent are no different than anything else in life. If you were going for an interview at Knopf, you probably wouldn’t show up wearing a NASCAR t-shirt and a John Deere hat. (Unless, you were looking for a job as an editor of a new imprint on ironic detachment.) If your first paragraph is characterized by clunky style, pretentious and flowery figures of speech, clichés, literary throat clearing, descriptions of the weather, clumsy efforts to shoehorn backstory into the narrative, or other stylistic bads, it’s going to take a lot of brilliant writing to dispel that first impression. And chances are editors and agents aren’t going to afford you that much more time. This may seem harsh and unforgiving, but here’s my advice. Make that first paragraph sparkling and brilliant. And after that, make the second paragraph sparkling and brilliant.